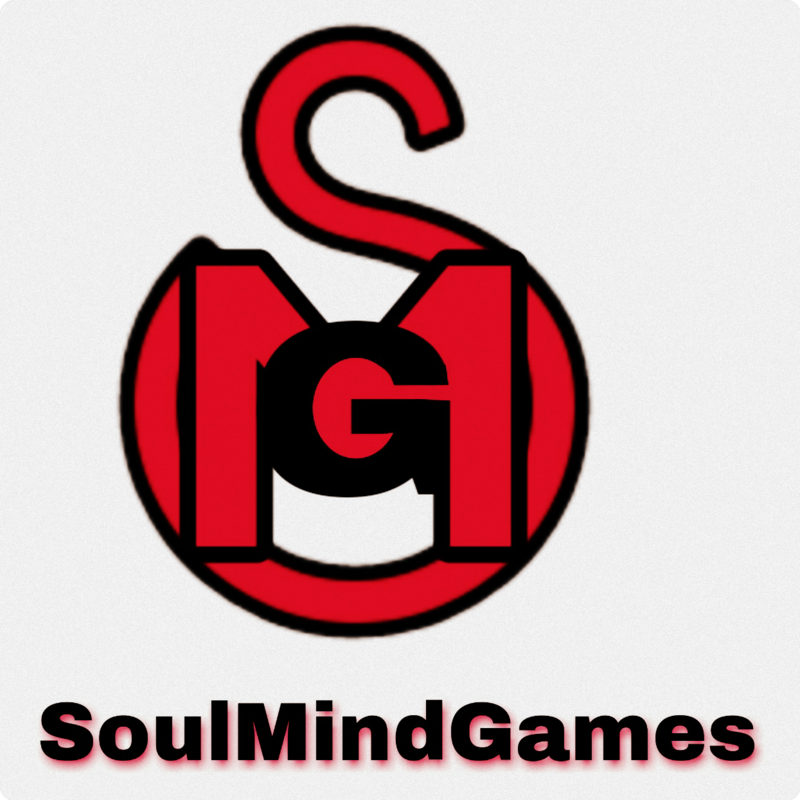 SoulMindGames just about the name. Is 2018 all about Drake? The year so far for Drake.